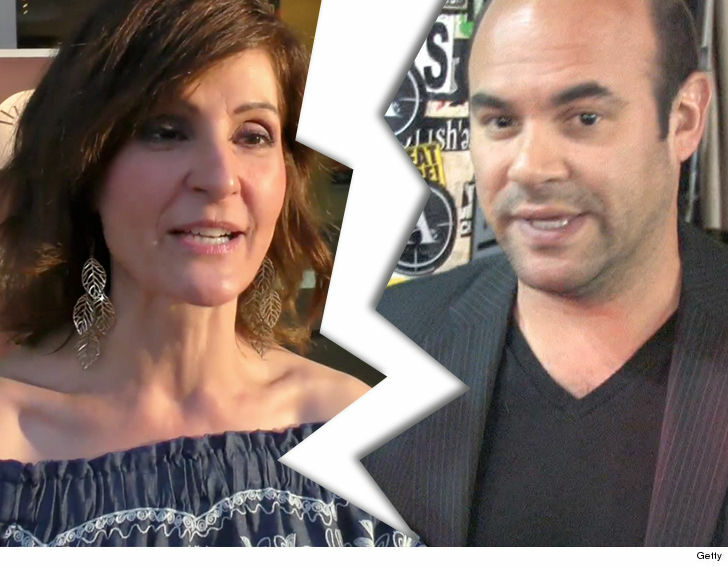 "My Big Fat Greek Wedding" star Nia Vardalos has filed for divorce from her husband, Ian Gomez. Vardalos filed divorce docs in an L.A. County court Tuesday ... the couple has one daughter together and got married back in 1993. She lists the date of separation as June 29, 2017 and requests both joint legal and physical custody. Vardalos wrote and starred in 'MBFGW,' playing Toula Portokalos in the 2002 film along with John Corbett who played the groom. Gomez was also in the movie, but had a smaller role. Nia's gone on to write and star in 'MBFGW2,' and appear in a few episodes of 'Law & Order: SVU' and a spinoff series, "My Big Fat Greek Life" which only lasted one season. Gomez's career has included appearances on "The Drew Carey Show," as well as "Fresh Off the Boat" ... and he spent 6 years on the show "Cougar Town."